I have some exciting news to share with all you linklovers(!) Chris Bennett of 97th Floor reached out to us earlier this week with an interest in joining us at LinkLove Boston. 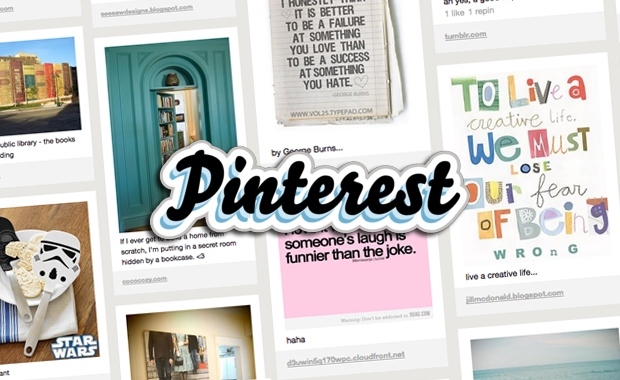 His team, specifically Colby Almond have some insights they are very keen to share with regards to the Pinterest code. We always try to incorporate into our conferences the very latest changes and advancements in search. It's been hard to miss the explosive growth of Pinterest (the latest social platform) over the past year and the stories of it's impact on site referral traffic - for some companies. However, to date this has been a little hit and miss. It has been difficult for search marketers to define the best strategies and to effectively utilise the opportunity Pinterest presents... until now. So we have taken the guys up on their request, and we've managed to squeeze them in to the schedule. We are super excited here at Distilled to have 97th Floor joining us. Colby Almond of 97th Floor will be joining the speaker line-up for LinkLove Boston and you can look forward to hearing from him during the last session of the day. To be in on this awesome addition and to gain the insights that the guys have uncovered, you need to be at LinkLove! Register your place for Boston now. 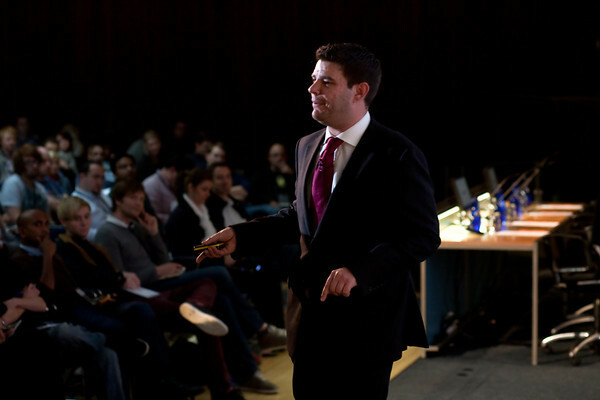 In other news, I'm excited to let LinkLove London attendees know that we have Martin MacDonald joining the fantastic speaker lineup. Martin's topic is currently undisclosed but you can expect some essential tips and knowledge that you don't want to miss coming from his session. Martin replaces Kris Roadruck who is no longer able to head across the pond for the conference this time. Martin, we are delighted to have you on board!